[[ PLA ISSUED ]]...INVESTOR ALERT!!! 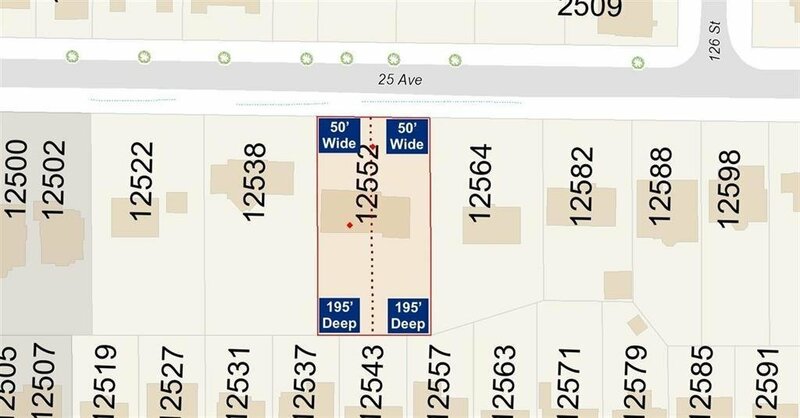 This prime SOUTH FACING 1/2 Acre boasts a rare opportunity to purchase with a development application underway for 2 beautiful 10,000sqft lots. Currently tenanted, the home is very liveable and a great opportunity to keep tenanted while you work on your dream home plans. Steps away from Ocean Park Village, Crescent Beach, Crescent Park Elementary, Elgin Park Secondary Schools and so much more! DO NOT WALK THE PROPERTY WITHOUT CONTACTING THE LISTING AGENTS FIRST. 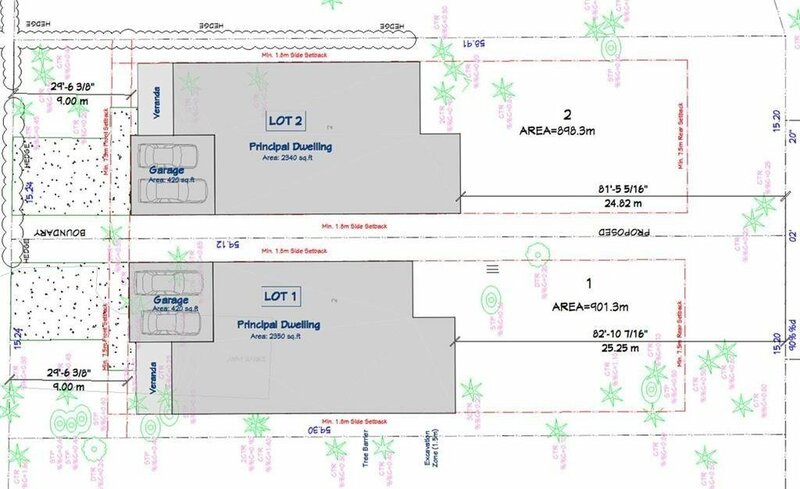 Arborist Report and Proposed Lot Layout Available upon request.